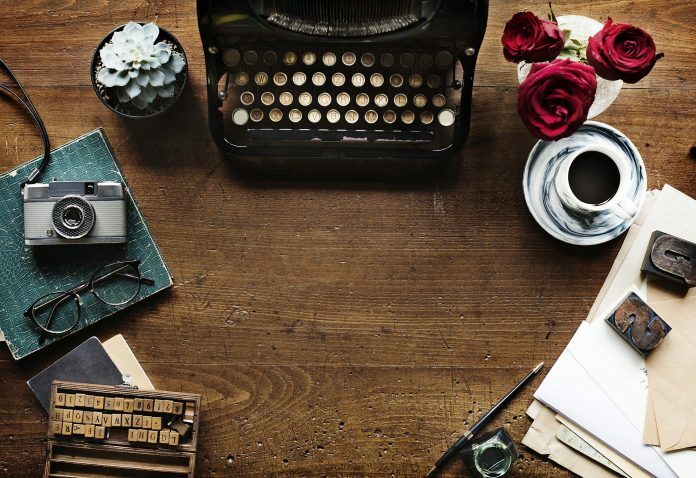 Whether you are a freelance writer or you work as a full time content writer, you probably agree that a writing job is not always a bed of roses. It requires much effort, patience and hard work. To become a successful writer you need to have a talent for writing and to be dedicated to your job. But you also need to learn different productivity and time-saving hacks so you can better manage your everyday tasks. When you write for a client, there is usually a deadline you cannot afford to miss. Failing to deliver projects on time can be bad for your reputation and client retention. If you want to build a good reputation as a writer, you need to learn how to complete some tasks quicker and have more time for actual writing. Sometimes every new writing project is a new topic and a totally different niche. That is specially the case when you are a freelance writer or you work in a digital marketing agency. You can spend hours on collecting useful information that you need to read before writing about it. Even if you think one particular topic may not show again on your list, you never know. Think in advance and don’t lose your research even when you finish that writing project. You never know when you will be assigned to write a similar topic. Many writers are afraid to use their old articles they wrote on a similar topic which they have just been assigned to. It is true that you mustn’t copy and publish the same article on two different pages or websites, but you can always reuse information from old articles, change synonyms, phrases and give that article totally a different look. The same topic can look totally different when it is written in two different periods of time. Even if you use your old article, when you add new facts, and garnish the text with some different words, no one would know you used another article as an inspiration. Given that there are tons of mobile apps out there you should try some mobile apps that will save you time and help you finish some tasks quicker. For instance, you can use Google Drive or Dropbox apps to store your articles in the cloud, so you can edit them wherever you are. When you send an article to your client in a PDF, and you are asked to make some additional changes, try using PDF to Word Converter app. It converts PDF files to Word, so you can instantly make changes and get back to your client promptly. Every word processor tool, the program you use to write your articles, has additional spelling and grammar funcionalites. If you don’t have them, you can install various addons and advanced settings such as word suggestion (when you type and suggested words automatically come up before you type them), then different spelling and grammar tools such as Grammarly. There are also tools you can use to find free photos online, which will give a totally different look to your article. Even if you don’t work from 9 to 5, you should organize your day and know at what time you will write and when you will make a break. You should also create outlines and templates for different types of articles, which will save you time when you need to start with your next writing assignment. Also, don’t forget to remove distractions, there are even tools and mobile apps for that, so you can limit your time spend on social media and push yourself to write more. Next time you struggle with your project deadlines or you think you don’t have enough time to write, try some of these time-saving tips. You will see how efficient you can be with the right mobile apps and handy advice.